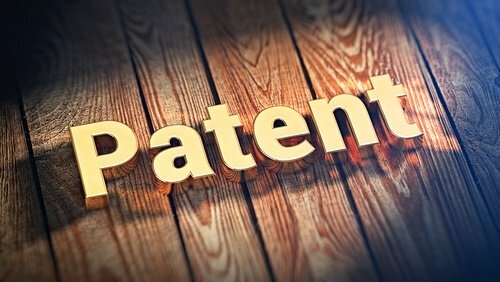 Buiz.in / Business Promotions / Patent Attorney in India | IP Lawyer Babaria IP & Co.
What Can Be Trademarked? 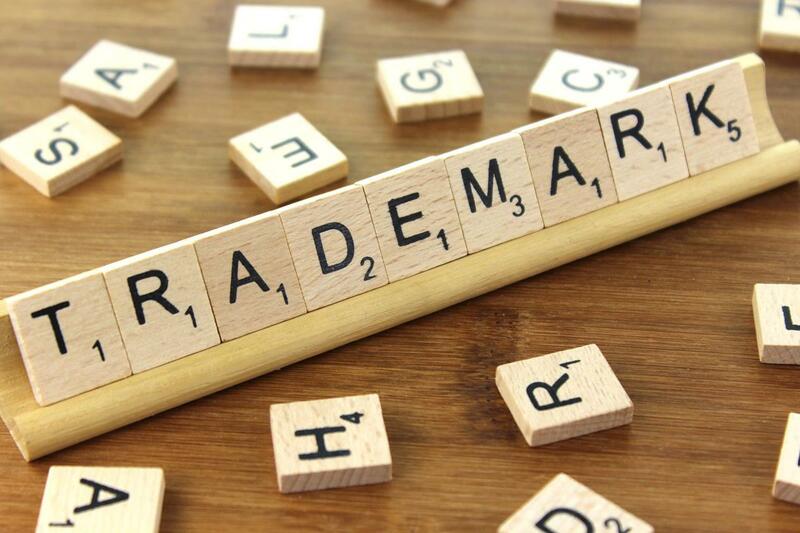 Trademark is a brand, slogan or a logo. A brand name can be a word or a combination of words. A slogan is a short phrase and a logo is an attractive picture or a symbol. To register the trademark, one need to fill the trademark registration online application. We have clients and we offer services in Ahmedabad, Rajkot, Baroda. We have tie-up with patent and trademark registration firms in Mumbai, Delhi and Bangalore.